Procedural robot survival arenas fought with fiendish card battles. It's FTL meets Battle Royale in a card game. Can you defeat The Kernel and save robotkind? 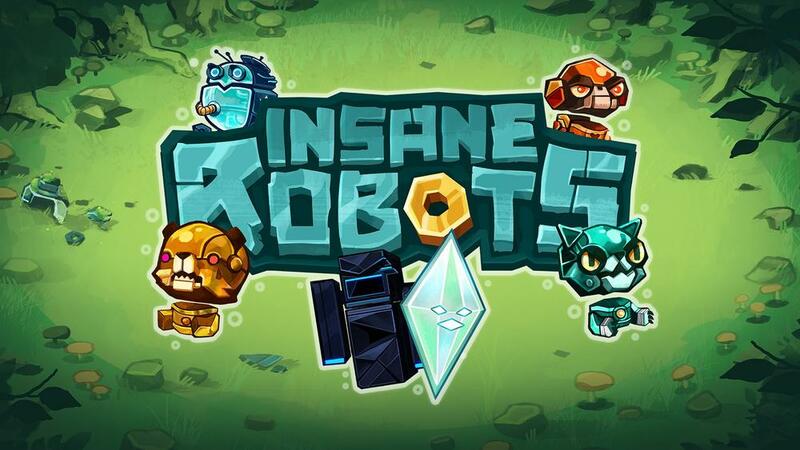 Play the deep single-player campaign or compete in intense local and online multiplayer in Insane Robots!